David Lowery got into music at a very young age of six. He found an old guitar of his dads that only had two strings on it. He banged on it until I saved up some to buy a pawn shop special. It cost $24.50 then He saved up another ten bucks and bought an amp at a swap meet. He played 24/7 on that crappy little guitar until the 10th grade when He got a Les Paul copy and tricked it out. His Best friend Ron Gunn Gave him a Rossac half stack.David Lowery was ready to rule the world! Blues Brothers – Marty Stewart – Deana Carter – Tom Keifer (Cinderella), Billy Bob Thorton (The Box Masters) T.Graham brown – Jo El Sonnier. 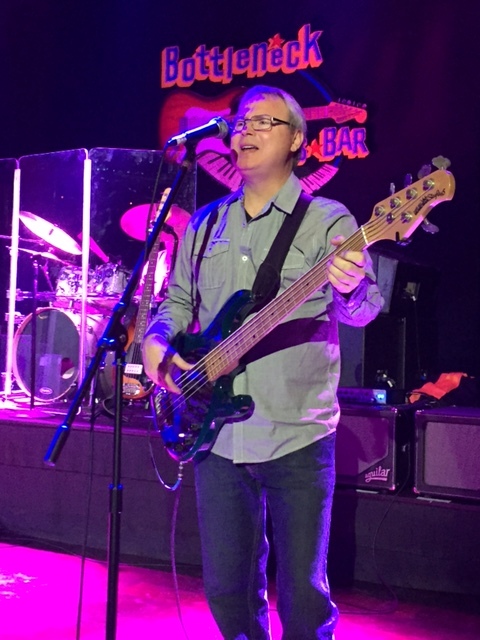 Have jammed with some of the best players on the planet. 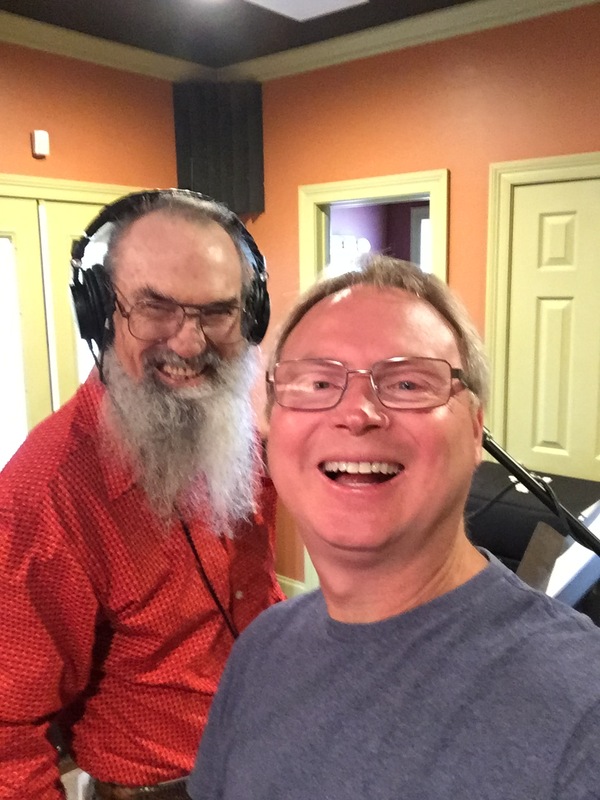 Uncle Si’s Going Siral Theme Song ( Vocals ) were Tracked here. Si’s Brand new show ” Going Siral”It’s is going to be a funny show! David Lowery is Currently the owner of a Recording and Learning center in Northeast Louisiana. Currently working on mutable projects. Producing – Writing – Arranging – Mixing and Mastering Projects. Also developing new artists. David Lowery is a Aguilar Artist 2012. Working with the best bass amp company in the world. Doing session on Aguilar gear has been a dream come true! David Lowery is a LSL Instrument Artist 2017. Working with and designing custom built hand made guitars. Thanks to Lance & Lisa at LSL. A world class player! David Lowery is known for his Master Guitar and Bass Work as well as Dobro and Keyboards. Have been doing extensive session work playing on countless projects. 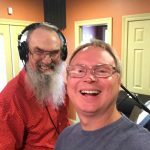 2018 Teaching – Producing – Recording – Session Work. New this year Lowery Studios You Tube Channel. With world class lessons and demos. It’s a must see!